Nadeem Ahmed first made his name presenting travel films, lifestyle features and documentaries across local, national and international television and radio. Presenter Nadeem Ahmed has also broadcasted from across the globe, interviewed stars at the biggest events and found fame presenting a wide range of magazine programmes as well as music, showbiz and style output. 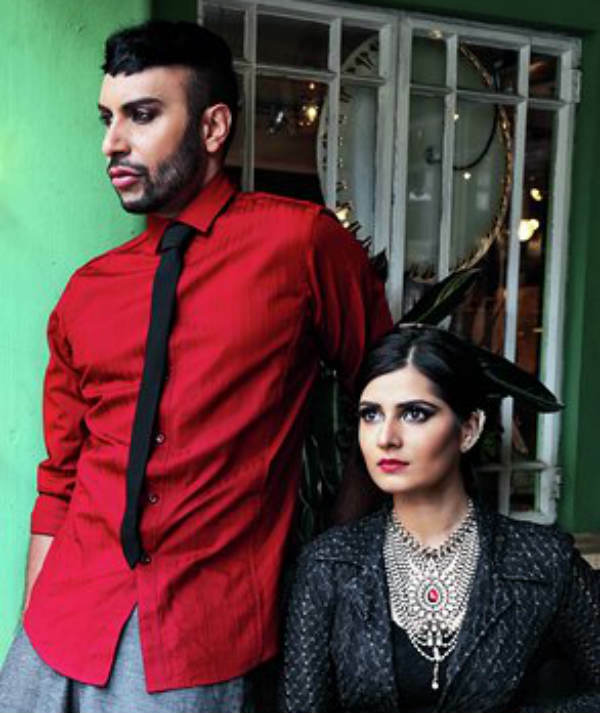 At the age of 15, Nadeem Ahmed won a modelling competition, which soon sparked the interest of local press. Later appearing on the cover of a youth magazine and was taken on by a modelling agent. 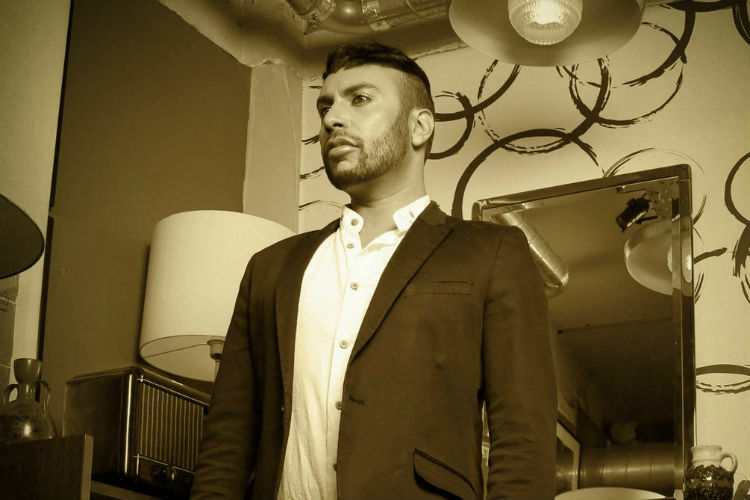 After several years of modelling success, Presenter Nadeem set his sights on broadcasting and was taken on by BBC Radio Lancashire as a Trainee Producer. Nadeem Ahmed was responsible for relaunching the station’s late-night programming and added an Arabic vibe for those listening in the small hours. Nadeem was invited to undertake some presenting duties and seized the opportunity. TV stardom soon followed Presenter Nadeem Ahmed where he was able to film documentaries in Dubai and Egypt in which he uncovered the country’s hidden heritage. 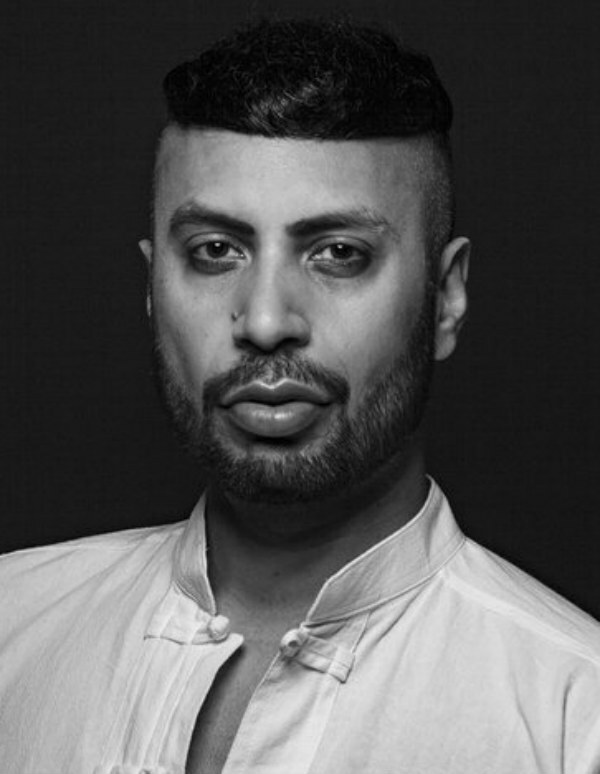 Nadeem Ahmed – Presenter brought the sounds of Asia to a huge audience when he hosted weekly worldwide music programme Wagwan , Luv The Session and covered London Fashion Week for Fashion TV where, as well as getting the gossip from the designers and checking out the catwalk. Nadeem Ahmed interviewed some of the brightest stars including Jennifer Saunders, Anne Robinson and Janet Street-Porter. Not only that, Presenter Nadeem Ahmed even had a role in film blockbuster King of Bollywood starring Sophie Dahl and Om Puri when the team from Mumbai filmed in London. Nadeem’s creative talents have spilled in all directions as he has written two books- ‘Strutt To Success’ and his latest book ‘Doomed in Dubai’ based on true events. Presenter Nadeem Ahmed’s desire to bring out not only our own popular culture but also fascinating stories from around the world to an audience in his own trendy and laid-back style make him ideal for fronting a range of lifestyle, entertainment and travel programming. From the BBC to Bollywood, Nadeem’s versatility is the secret of his success. -Missy Dee – CEO Luv Asia Radio. “Talented Nadeem is very highly energised and packed with charisma and charm, not forgetting is very professional attitude! I’ve been producing TV programs with Nadeem for some time now and it’s really been fun. Nadeem is a brilliant presenter who is humorous, witty and quirky. As producer I like the fact is that he’s not just punctual but he comes prepared. Nadeem is one of those guys who are not afraid to go that extra mile to better themselves. Besides being a great presenter and fun to work with guy, Nadeem is also a great person. He is sincere, friendly, respectable and of course funny. Above all he is a professional which I find to be a rarity these days.